Industrial Office / Wareh.. Price: Asking - $1.95m + GST / $.. Incentives Available - Al.. Price: Make an offer! 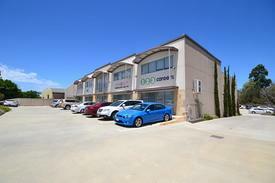 Secure rear 152sqm* warehouse with high truss and clear span in modern, clean, well presented gated and secure complex. 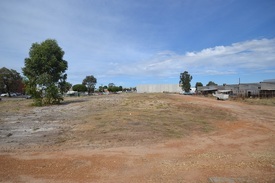 Central Cannington location with easy access to Leach Highway. Currently on a short term lease which will provide holding income.